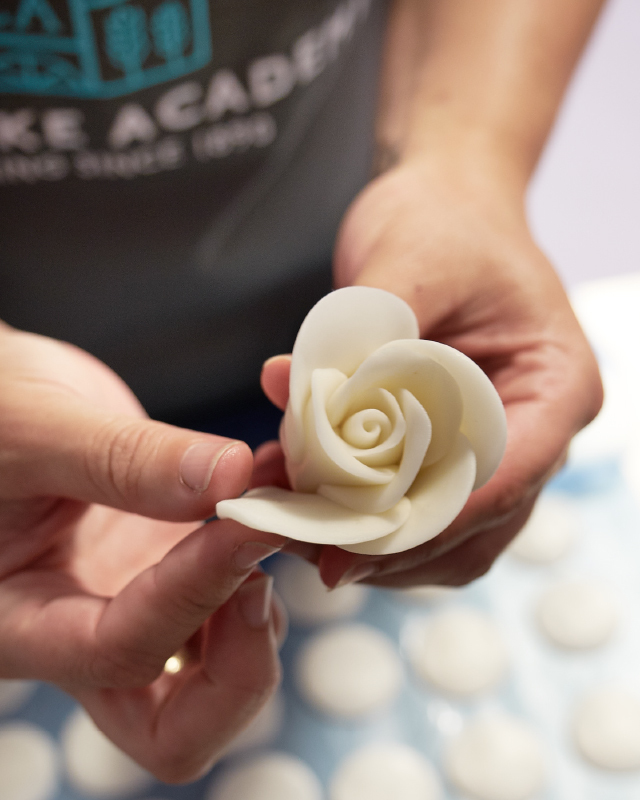 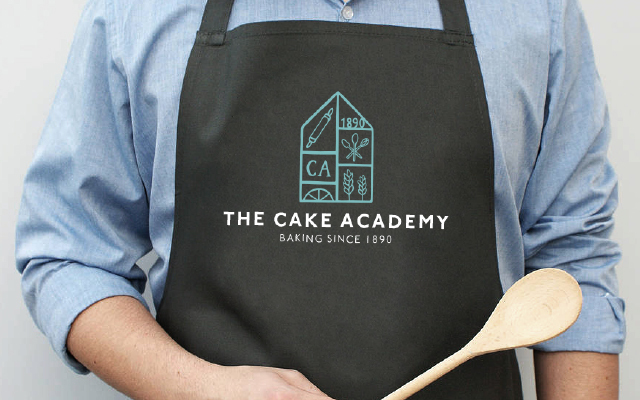 A cake company that was only available in London wanted to expand into the mass market. 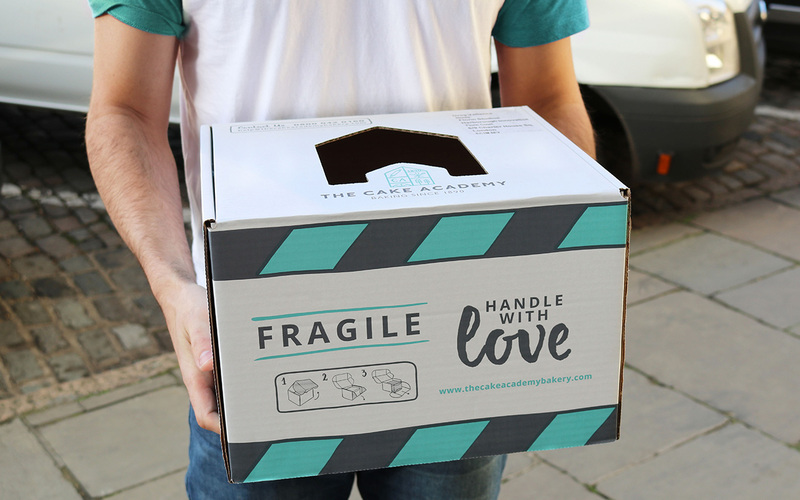 We needed to rebrand their previous identity to create a brand that catered for direct-to-door delivery and was suitable for retailer sales. 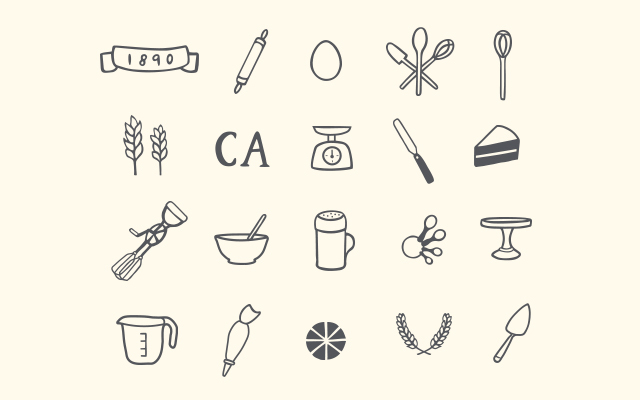 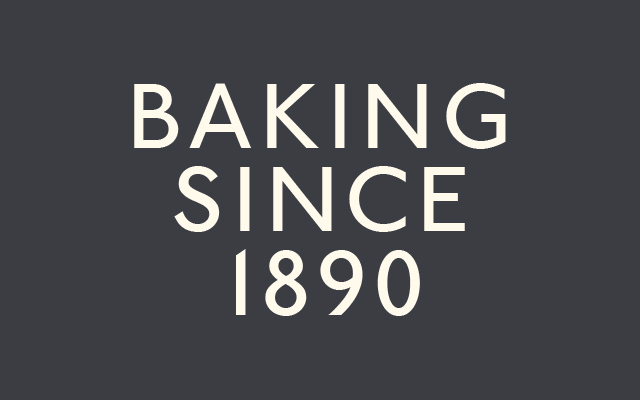 Through strategic development we created a new identity that reflected on the brand’s story – ‘a house of baking’. 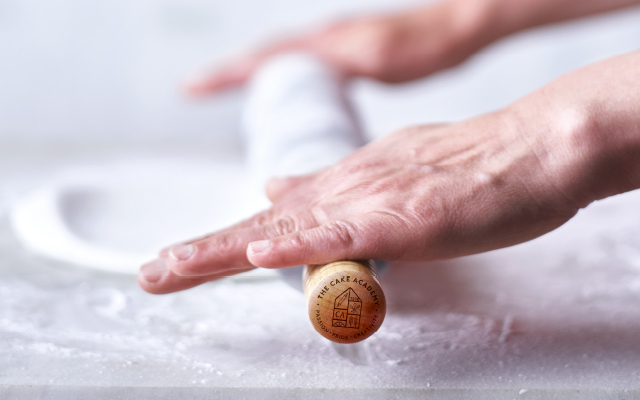 The final design was flexible across a range of touch points, as well as online, on-pack, marketing and various merchandise. 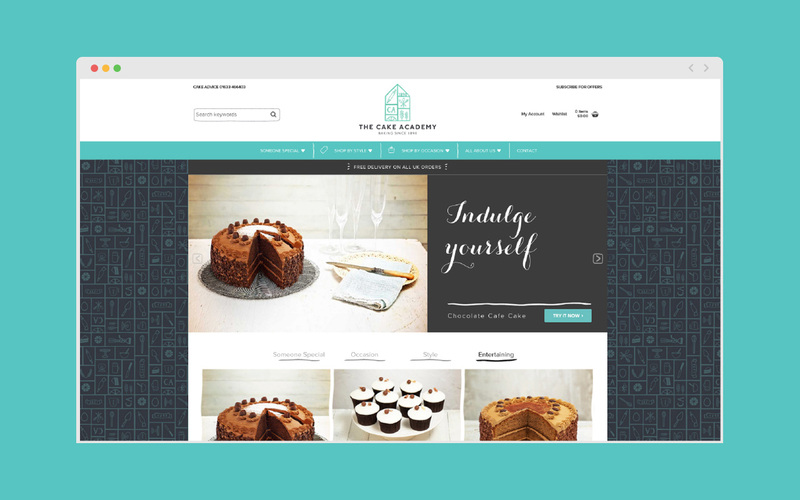 The new brand led to The Cake Academy listing its products in Tesco and increased their direct-to-door sales.